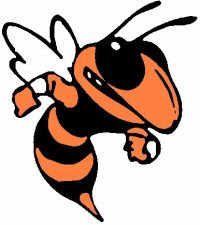 LEESBURG - The Fighting Jackets of Leesburg High School picked up a win in their opening match against Clermont East Ridge 3-0.: Ryan Chastain rolled a 235 game for Leesburg (1-0). Jeremy Bobo posted a 188 for the Jackets. 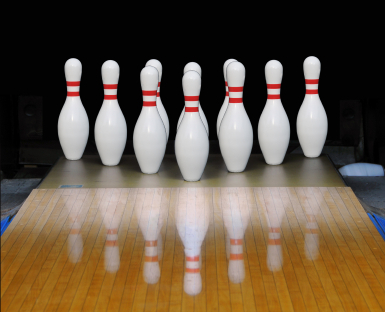 Zayne LaForty bowled a 244 game for Knights. Joshua Curtis had a 149. Leesburg returns to action on Tuesday, September 3, 2013 to face Eustis High School in Eustis. East Ridge will host Mount Dora Bible High School on September 3, 2013.